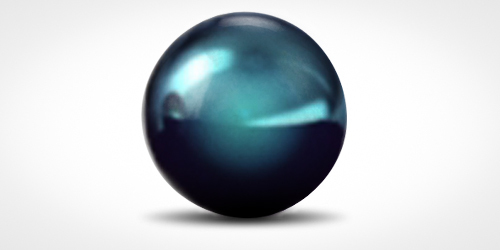 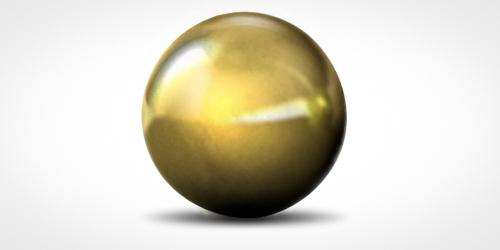 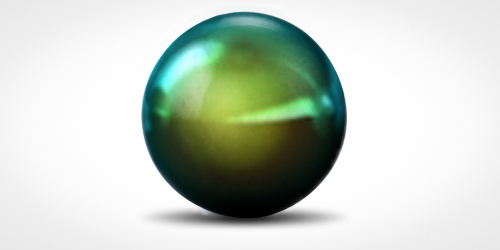 Tahitian pearls are unique among other pearls in that they occur naturally in nearly every color. Typical shades are silver and gray, while fancy shades are rare and more valuable. These include pistachio, emerald green, cherry red, aqua blue, peacock, rose, and even violet; they are the hallmark of Hinerava’s Prestige Collection.